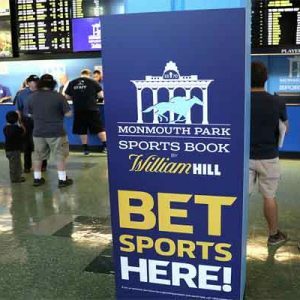 This past week saw applicants signing up through Atlantic City casinos to enjoy New Jersey’s new Internet gambling offerings at the rate of around 3,000 players per day. 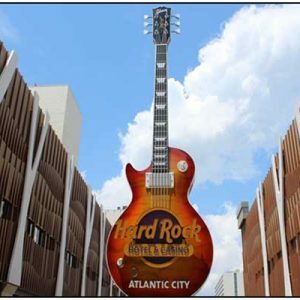 Online gambling is alive and well in Atlantic City and in the state of New Jersey, but the world’s largest online poker room will have to wait at least a couple of years before it takes part. 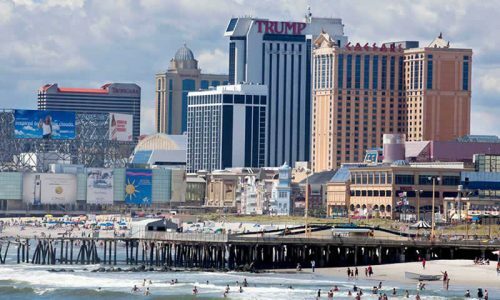 Any company can legally apply for a license to deliver Atlantic City online poker or casino table games in the state of New Jersey under the new gambling-friendly legislation. 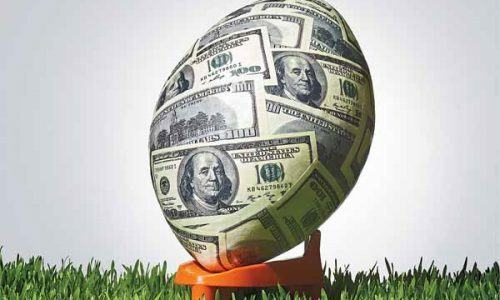 The venerable PokerStars did so, and now the New Jersey Division of Gaming Enforcement has announced they have suspended their review of PokerStars’ application for an online gambling license for two years. 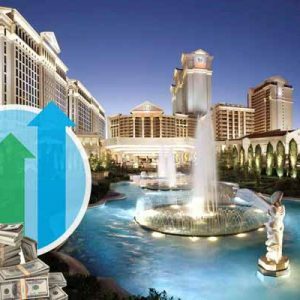 This is obviously a huge setback for PokerStars, which will miss at least the first two years of a burgeoning industry in New Jersey. 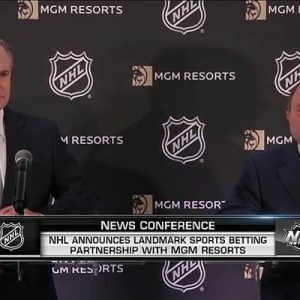 This has nothing to do with the company’s ability to apply and become licensed in other states like Delaware and Nevada, which already offer online gambling, and any other state that decides to deliver Internet wagering options in the future. 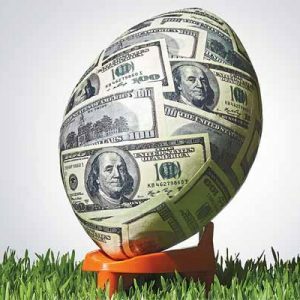 But New Jersey is showing all the early signs of becoming the predominant leader in the US Internet gambling industry, and PokerStars definitely wanted to be a part of that. The decision does leave New Jersey regulators the possibility of reconsidering the PokerStars interactive gaming license application in the future. The official statement said that the “Rational Services Limited (PokerStars) casino service industry licensure (CSIE) will be held in a suspended status for a period of two years.” The problem according to the Gaming Enforcement Division in Atlantic City, which governs all of New Jersey, was certain entities and individuals that PokerStars was affiliated with. Isai Scheinberg is the founder of PokerStars, and he remains under federal indictment after being accused of violating the Unlawful Internet Gambling Enforcement Act and the Illegal Gambling Business Act in 2011. 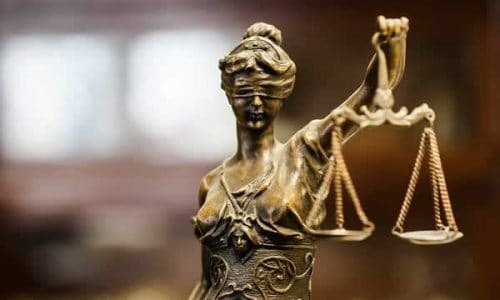 However, not a US citizen, Scheinberg has never come forth to face the US Department of Justice charges, and since he is still obviously affiliated with the company, Atlantic City gaming officials felt that this time it was in the best interest of the state to pass on reviewing PokerStars’ application. PokerStars is headquartered on the Isle of Man, and was the most popular online poker website for US players before federal prosecutors shut it down in 2011. PokerStars has paid the US government $731 million to settle civil charges for players who had accounts frozen, and officially Scheinberg resigned from any direct management role at PokerStars. 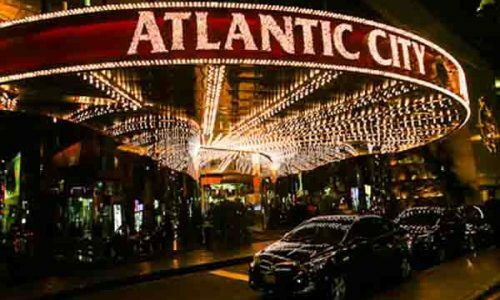 However, Atlantic City gaming officials stated that since Scheinberg continues to openly work for the company as an advisor, they have no choice but to pass on reviewing the company’s application at this time. Eric Hollreiser is a PokerStars spokesman, and he released a statement this week for the company saying that they were obviously disappointed that “the N.J. Division of Gaming Enforcement has suspended the review of our application at this time.” And paying nearly three quarters of $1 billion has gone a long way in showing that PokerStars is serious about reentering the United States online poker market. But with at least three dozen other viable companies applying for casino service industry licensing to deliver online poker and Atlantic City online casino gambling in New Jersey, the state is probably wise to pass on PokerStars at this time until the company cuts Scheinberg loose totally.